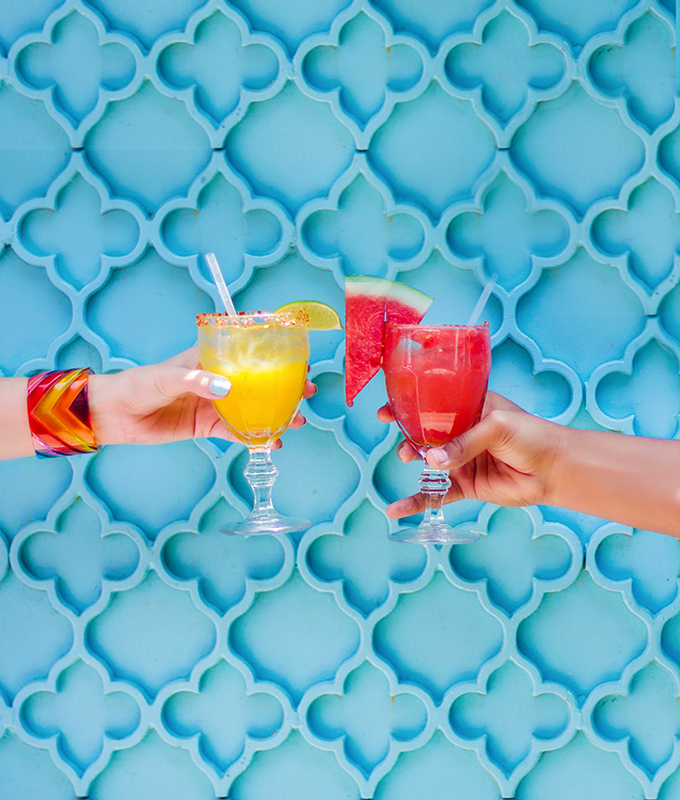 With National Tequila Day coming up (July 24th – that’s tomorrow), we realized we were letting you guys down… Even with our plethora of Houston guides, we had not yet given you what you probably want most – a guide to the best margaritas in Houston! 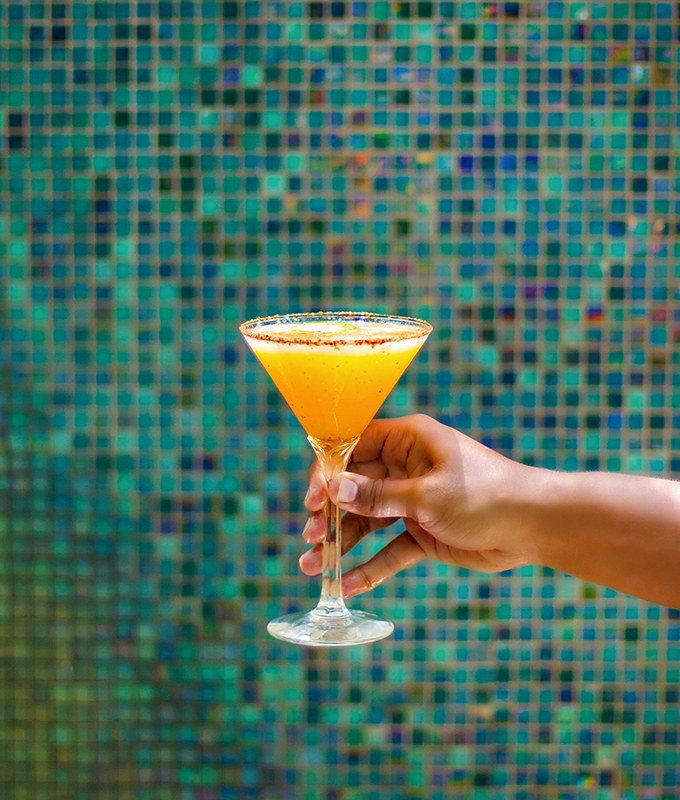 Now, we certainly don’t need it to be National Tequila Day to enjoy a good margarita. 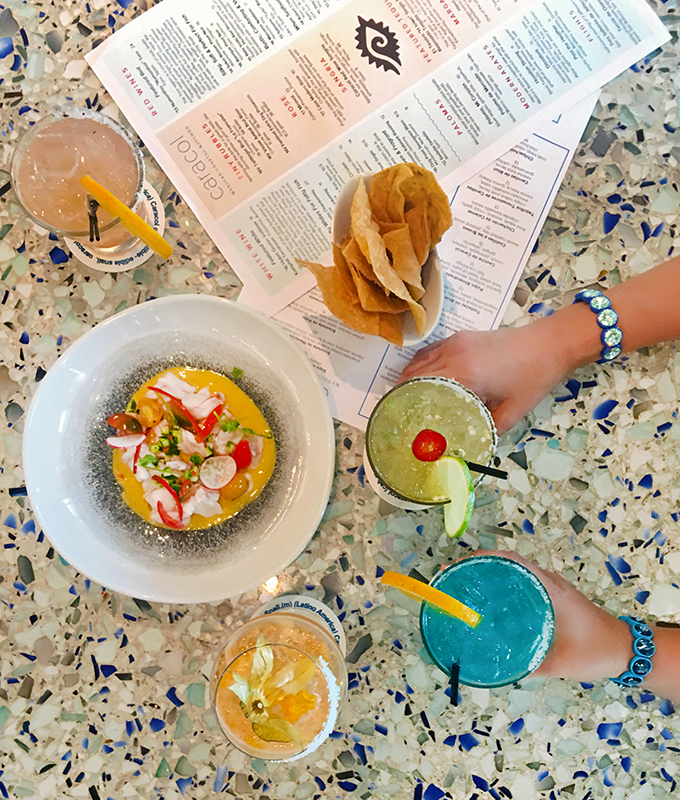 Particularly with this summer Houston heat and humidity, we find ourselves craving margaritas on the regular. Frozen or on the rocks, we don’t discriminate! 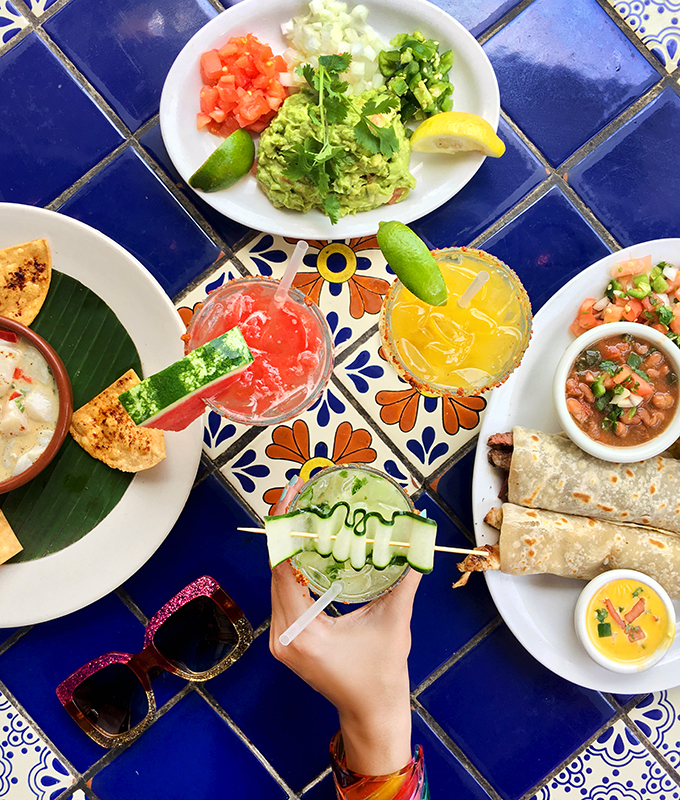 Of course, given the abundance of Tex-Mex and Mexican restaurants in Houston, it’s no surprise we are blessed with amazing margarita options here! 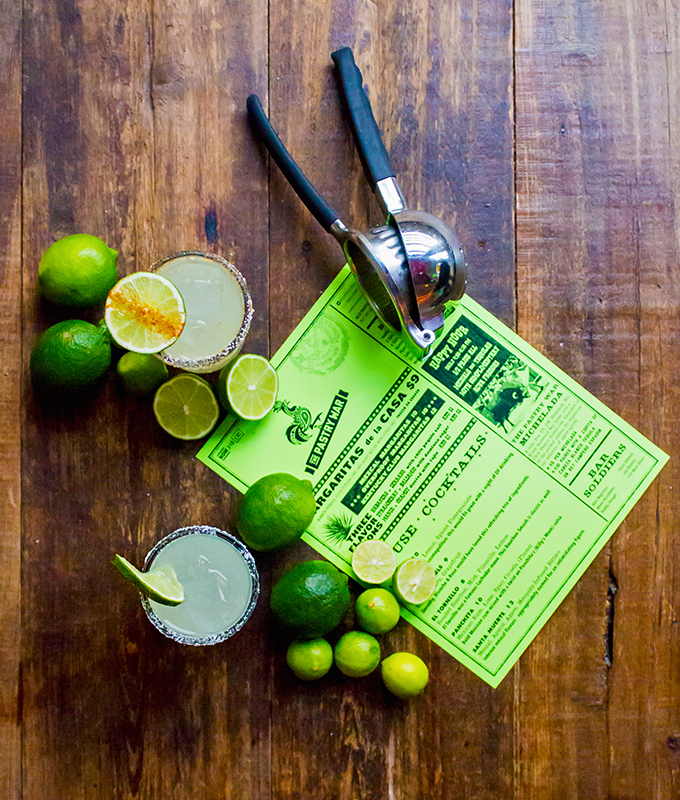 Indeed, there is no shortage of good margaritas here in Houston. In fact, we had to narrow our list down because we had so many we wanted to include. But that means we’ve compiled a list of the very best of the best! (2) the strength of it – not too weak and not too strong – though if it was too strong, we didn’t necessarily complain! (3) the presentation – I mean, are you surprised with this one? Insta-worthy, please! (4) The ambience of the environment in which we were enjoying the margarita. Details matter and we definitely took into account the restaurants and bars, not just the actual margarita. By the way, creating these guides is always a fun team effort for us! Doing the research (aka tastings) for this guide wasn’t such a bad job. Anyway, we hope you enjoy the commentary from various members of the team. 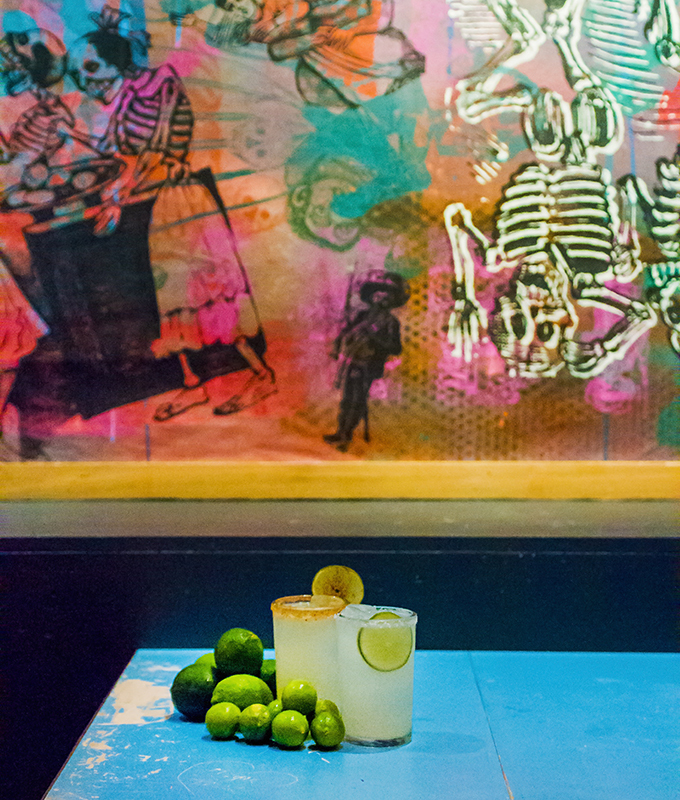 Now, keep on reading for the eight best margaritas in Houston, in alphabetical order. As well, at the very bottom we’ve included a handy map so you can locate each spot easily. ¡Salud! 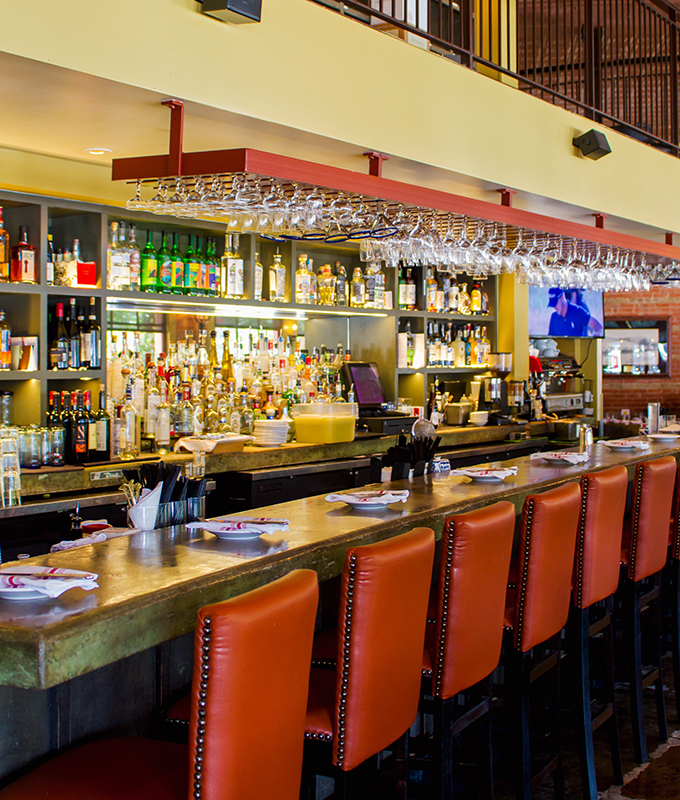 This upscale, award-winning restaurant offers Mexican seafood dishes. Chef Hugo Ortega takes his memories of making ceviche de caracol (conch ceviche) in his brother’s kitchen in Mexico when he was younger to inspire the delicious dishes he creates at Caracol. 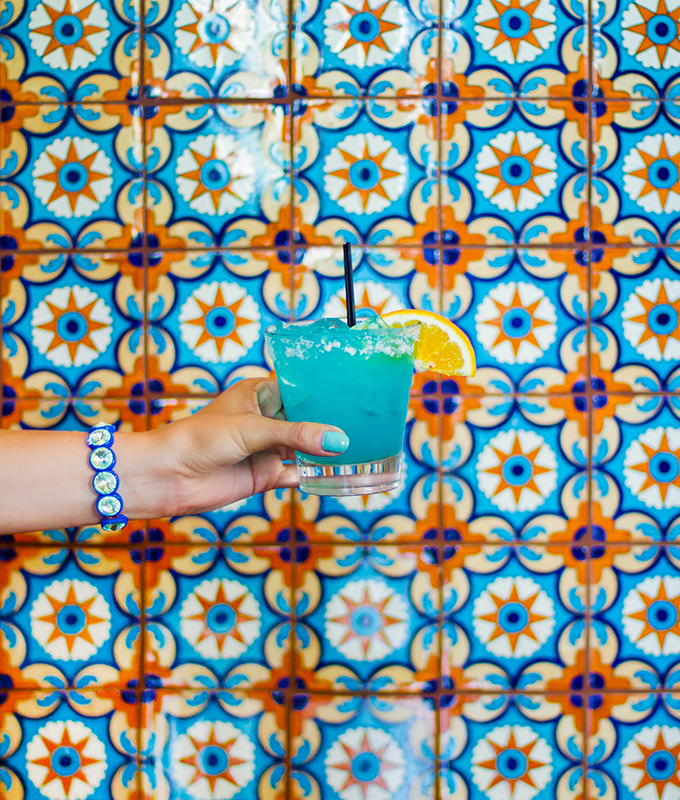 Their “Y Porque No Margarita” is refreshing and so extremely tasty, and bonus points that it’s on their happy hour menu, too! And if you know Spanish, you are probably already laughing at the name of that one. 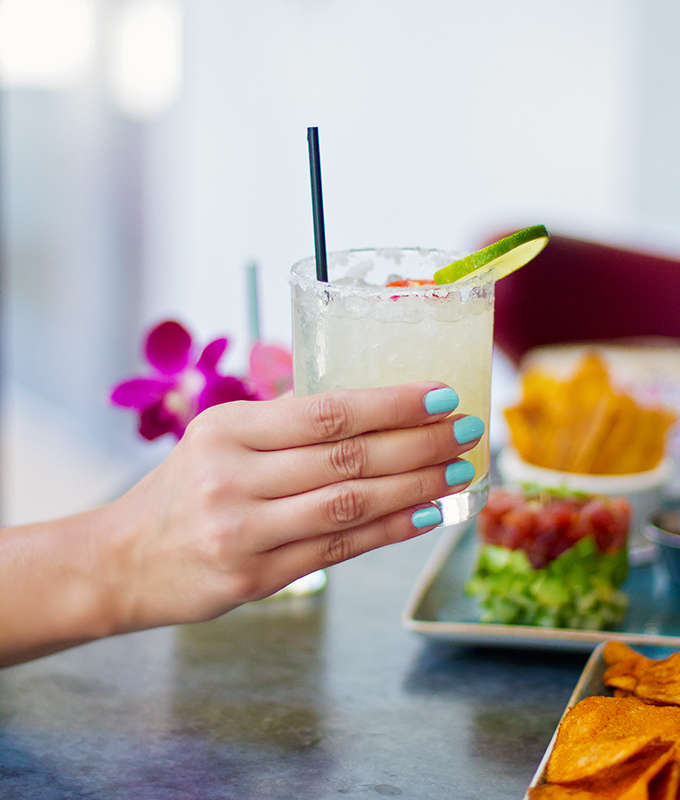 Loosely translated, it means, “Why not a margarita?” We concur. 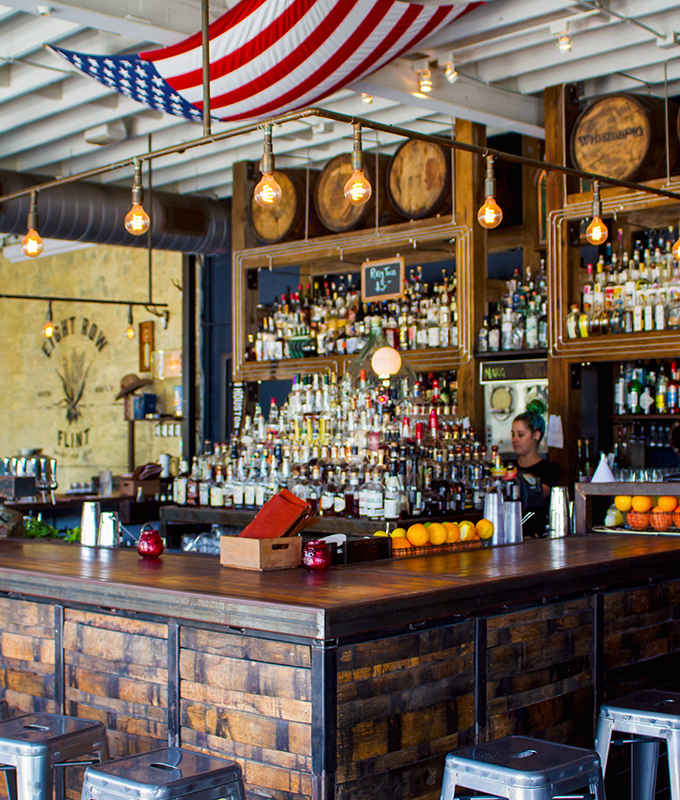 Located in the Heights neighborhood of Houston, Eight Row Flint is a casual spot offering a large outdoor patio and a relaxed atmosphere inside. 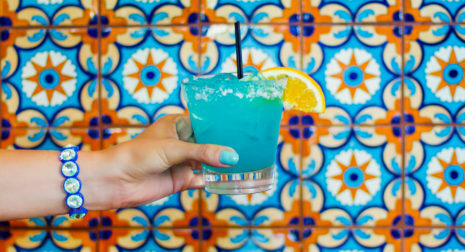 Very well known for their happy hour, you want to make sure to get their Eight Row margarita full of six fresh ingredients making it a strong and delicious drink. And do not forget the tacos at happy hour. Scrumptious! 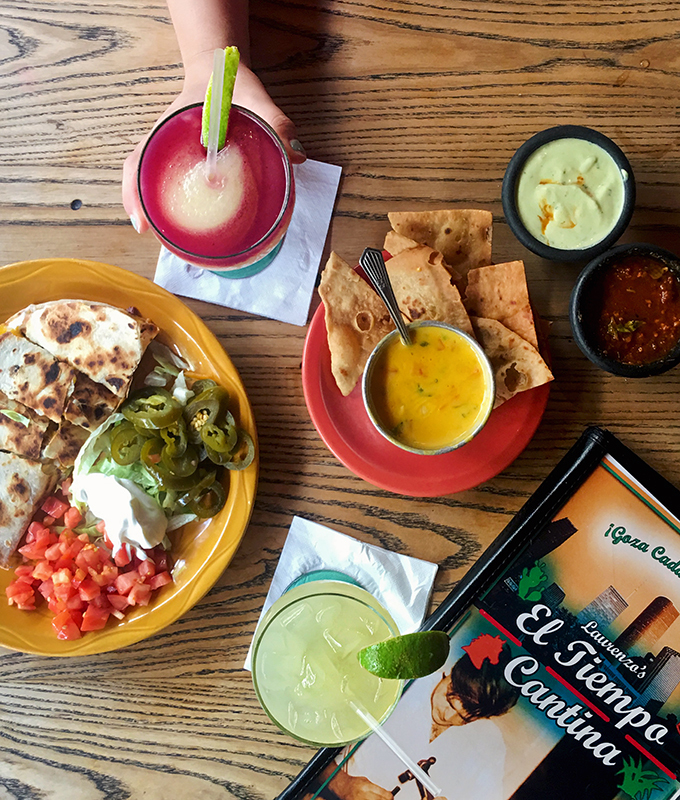 El Tiempo is home to high quality Tex Mex cuisine with no fuss margaritas! It’s been around for over 20 years, with now multiple locations, and you’ll never have a bad experience here. 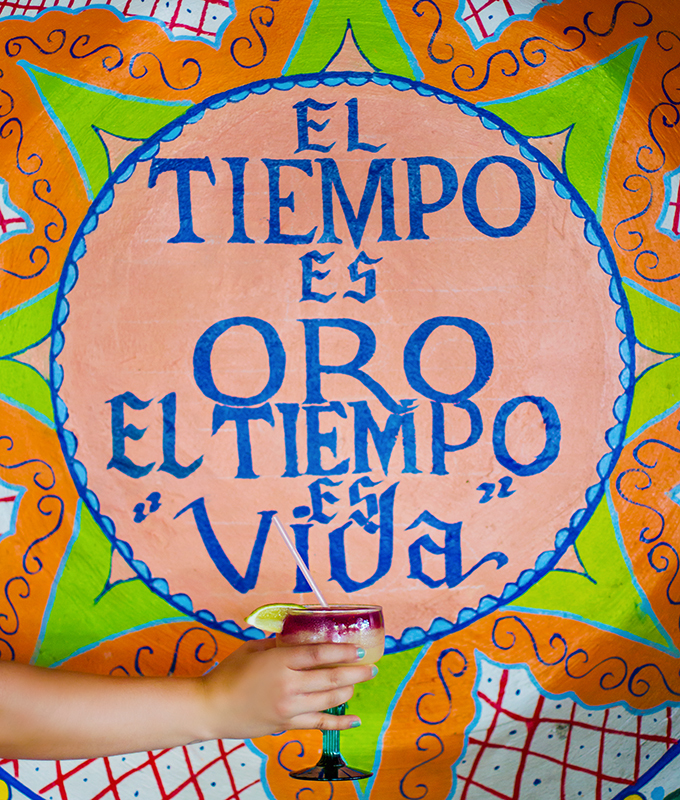 Whether sitting outside or in, you’ll feel like you’re part of the El Tiempo family. 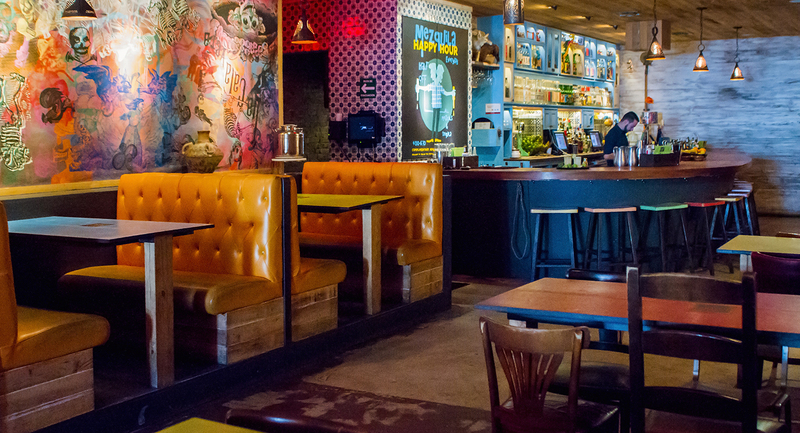 It’s warm and inviting and one of our go-to Tex Mex spots in town. 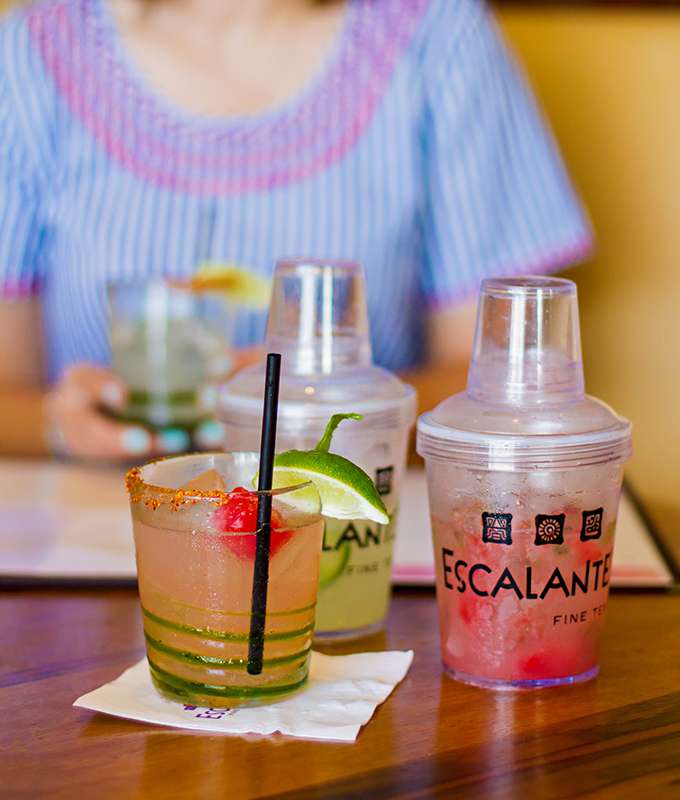 Another casual, no fuss, delicious spot is Escalante’s. 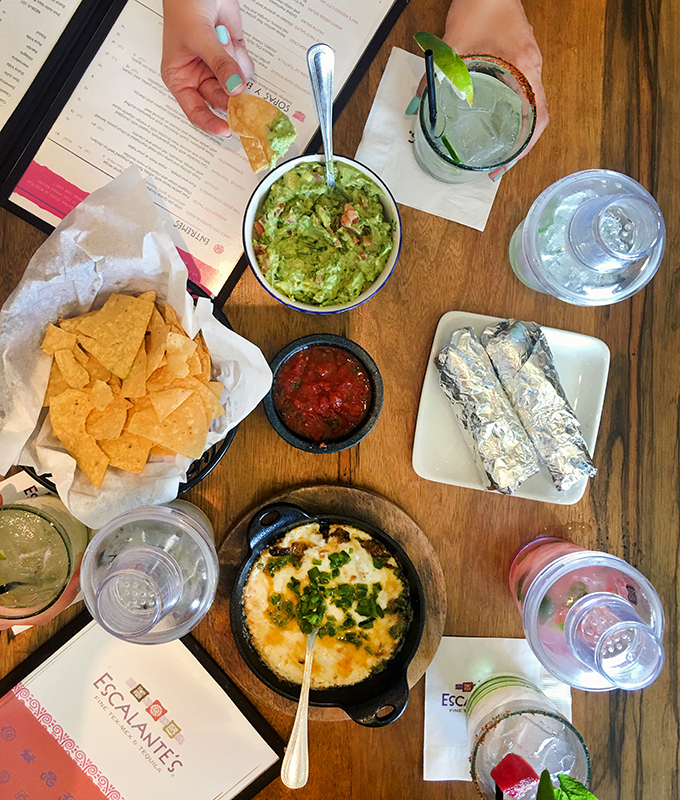 Along with their extensive margarita and tequila list, the table side guac and their queso are two other items they are known for. 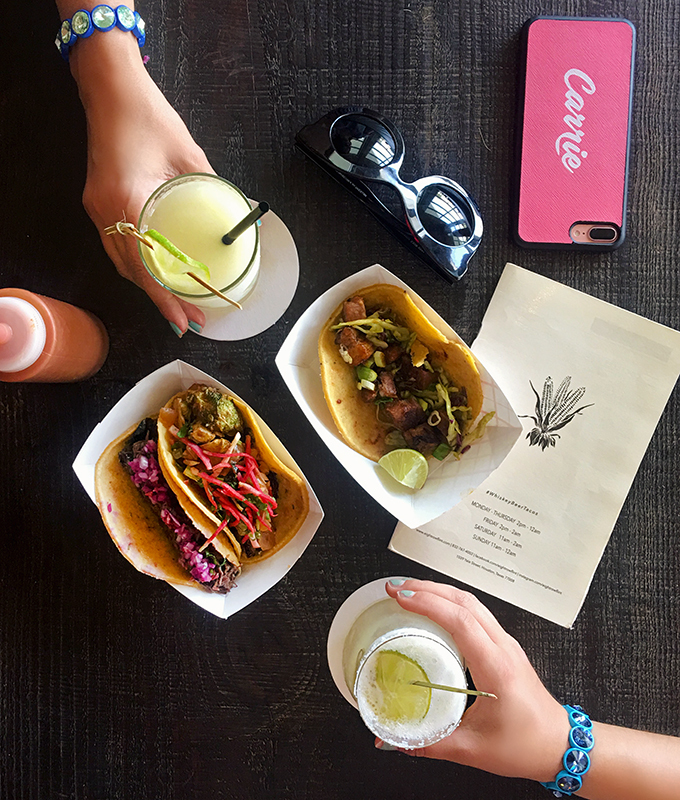 With multiple locations, you’ll likely find one near where you are, and you truly can’t go wrong with any of their margs. 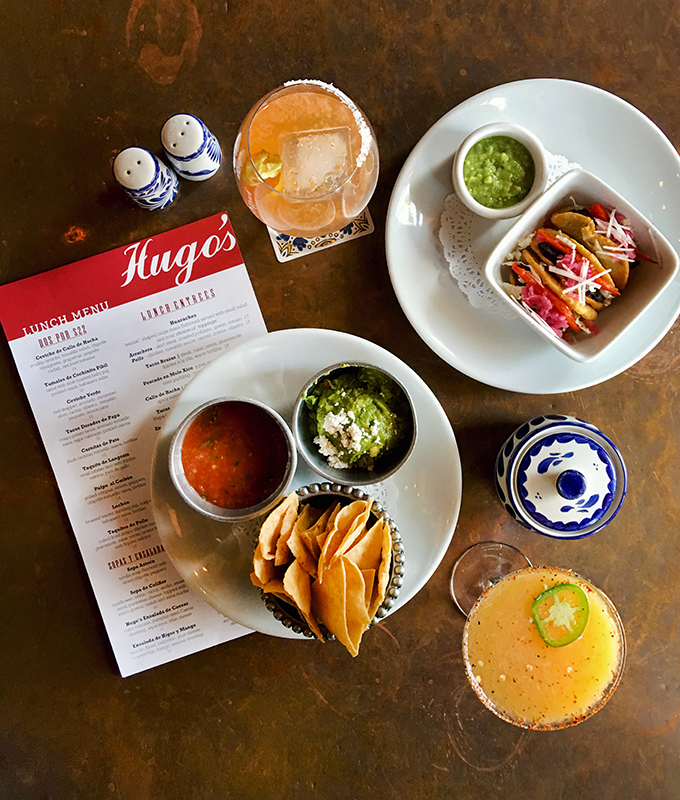 Award-winning Hugo’s is one of our absolute favorite spots in town. 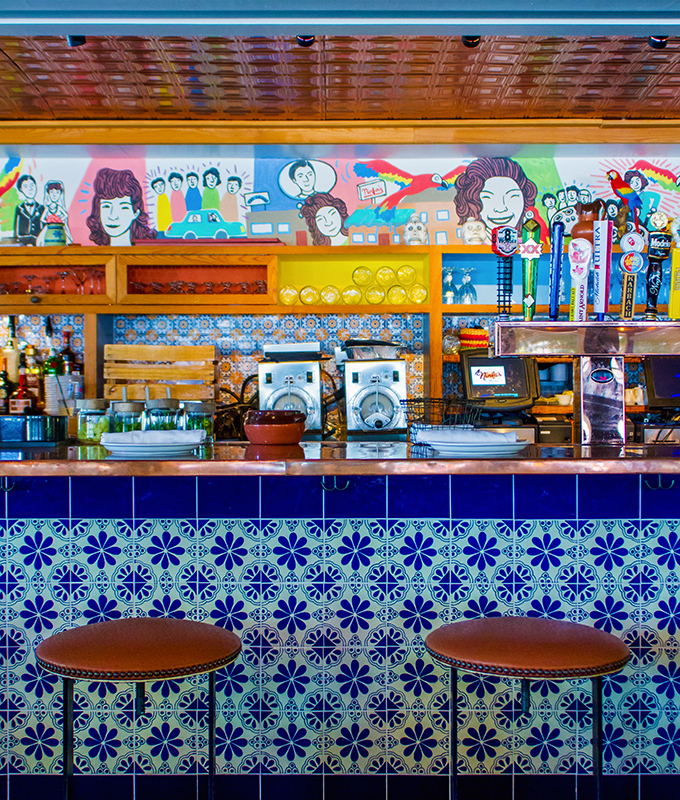 This is where we go for authentic Mexican food (versus Tex Mex) and their famous Hugo Rita. It’s housed in a 1925 Latin-inspired building, which includes traditional elements of Old Mexico. 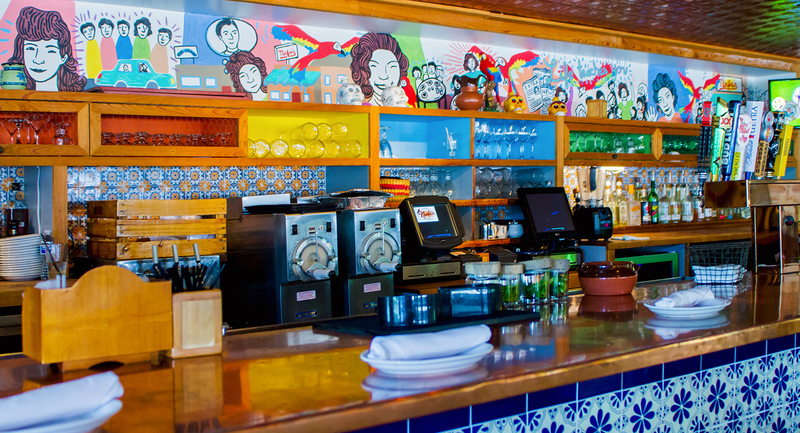 Note that Hugo’s is like the big sibling to Caracol – same wonderful award-winning chef! 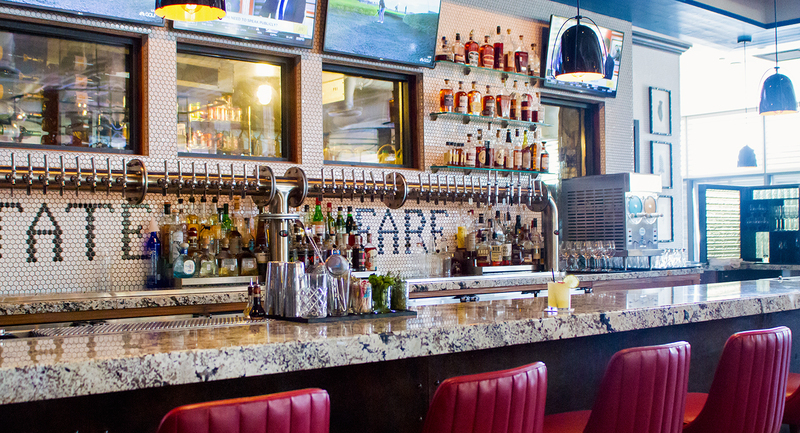 A casual and fun atmosphere, State Fare offers made-from-scratch Texas food and decadent cocktails. 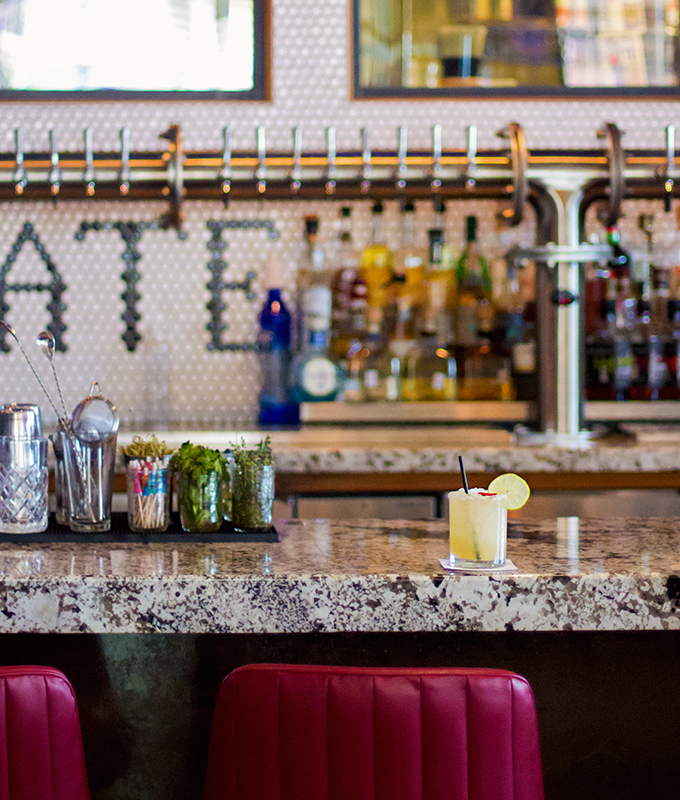 Their State Fare Margarita is one you’ll be craving time and time again. 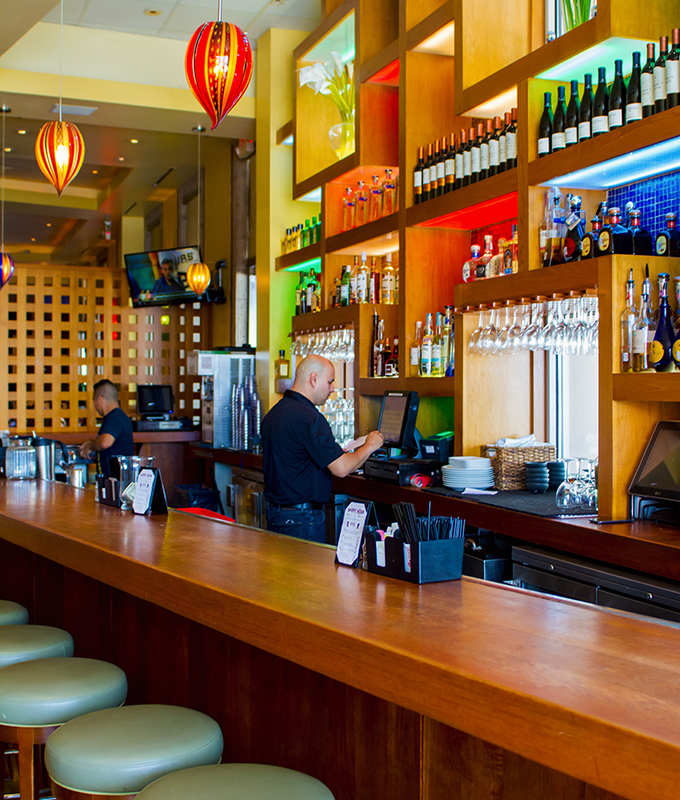 Sit at the bar or grab a table and you’ll want to stick around for hours. 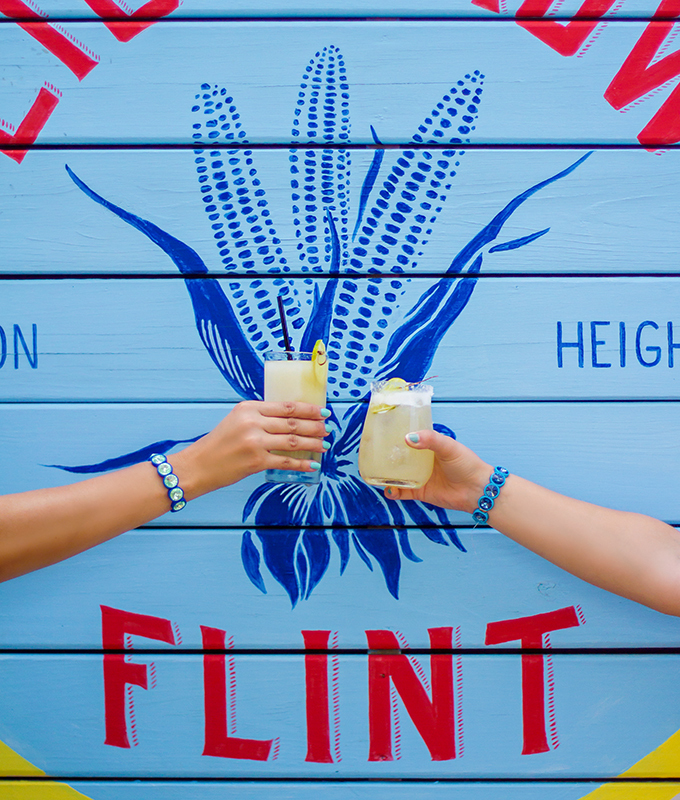 You’ll want to switch off between their signature margarita and their Piña Rita! 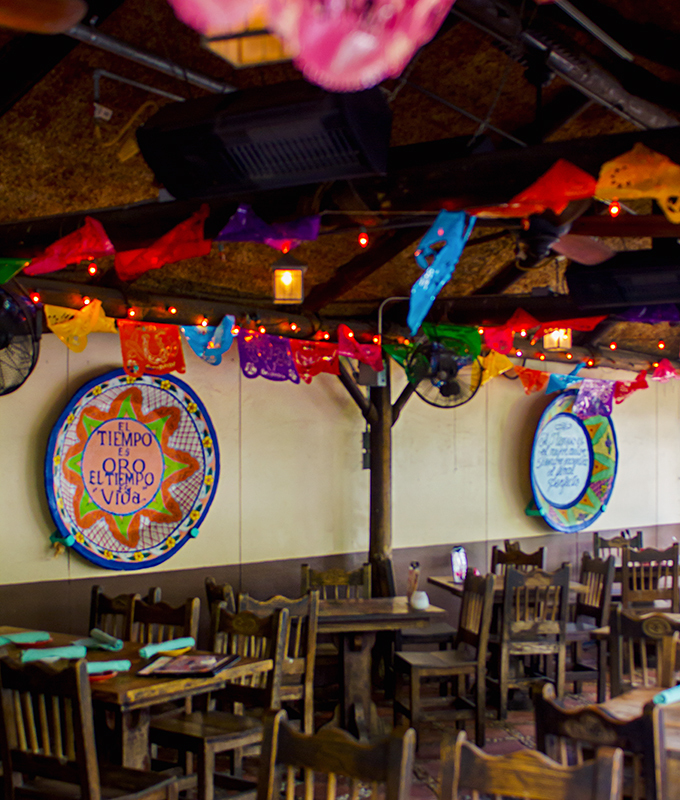 A staple in Houston, The Original Ninfa’s on Navigation has been around since 1973. 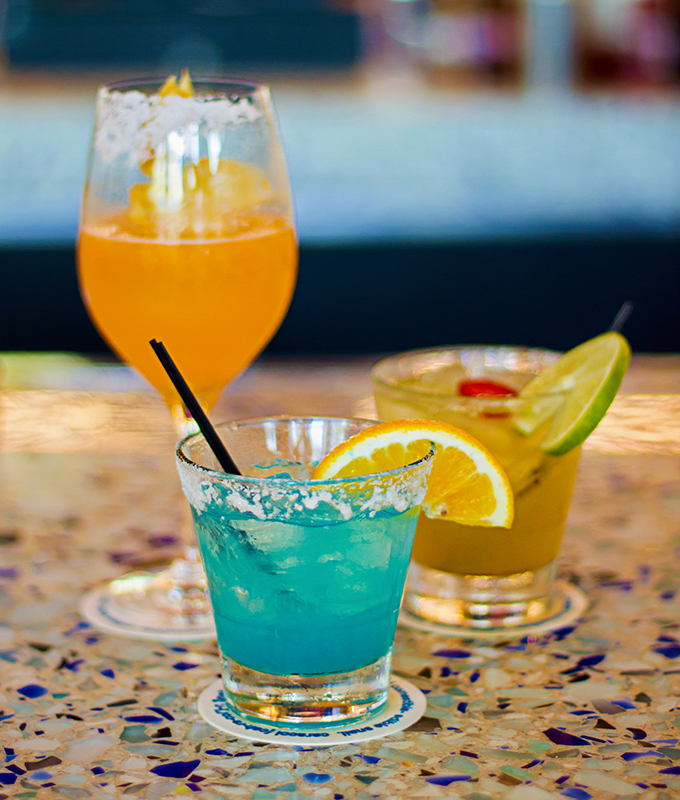 A plethora of margaritas and tequila to choose from, you might have a hard time picking one! But the good news is – you can’t go wrong with anything you order here. 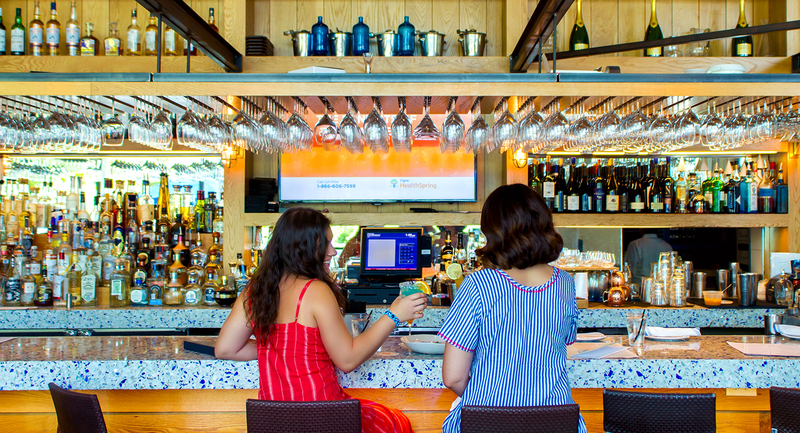 You might have a bit of a wait, but grab a seat or stand at the bar, enjoy your rita, and know that it’s worth the wait. 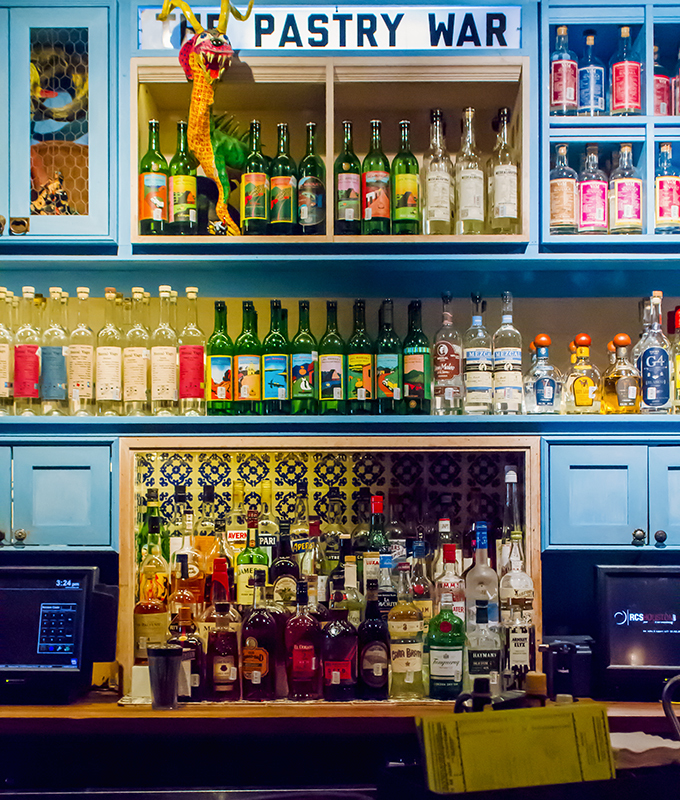 The Pastry War celebrates the rich and vibrant drinking culture of Mexico, and you feel like you’re in a bar in Mexico when you walk inside the doors. The vibe is nothing less than exceedingly fun and colorful! There are various options of where to sit and hang here while drinking their house margaritas. 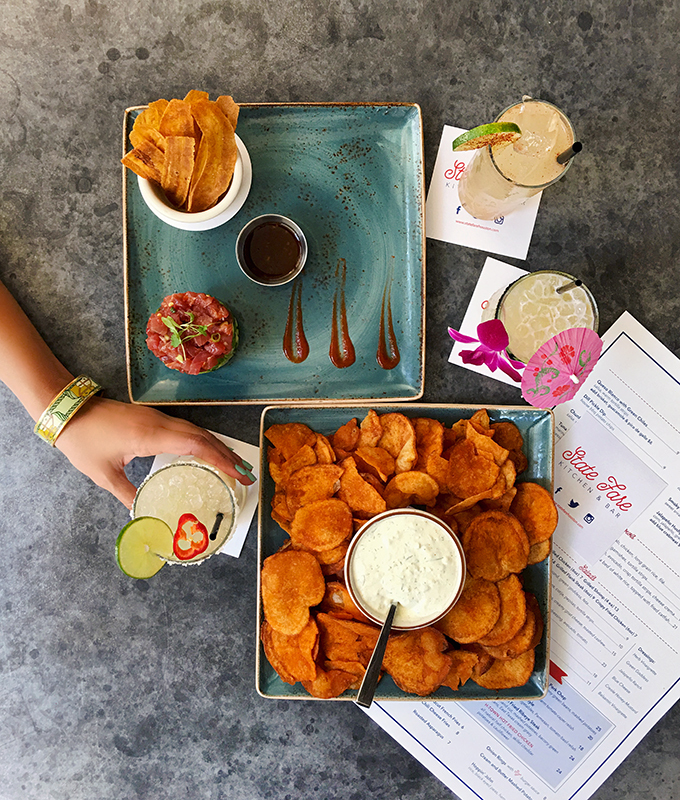 As well, you can’t go wrong with their happy hour! 2. 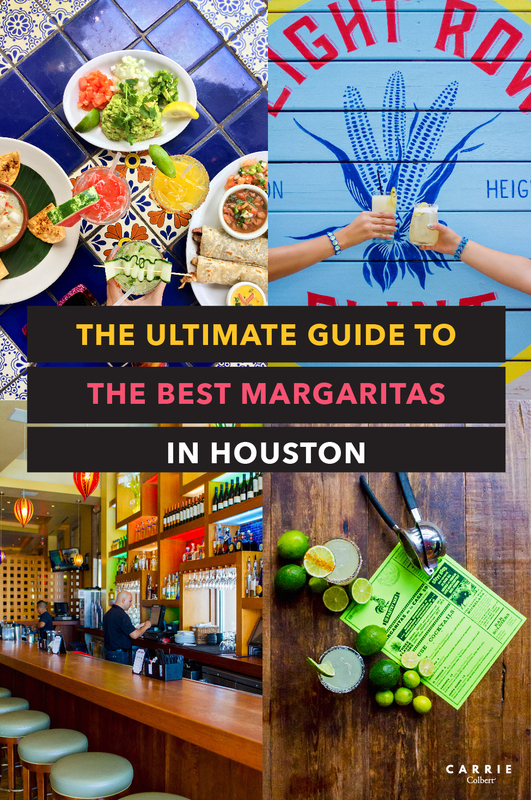 Where are your favorite places to get margaritas in Houston? We’d love to hear in the comments below! 3. Have a great day and we’ll see you back here tomorrow! Actually, in Pearland at Emma’s Mex Grille. Oh I’ve never heard of that! Mari, our photographer and creative director, lives in Pearland! She will have to test out their margaritas for us! What makes them so good? Thanks, Kay!